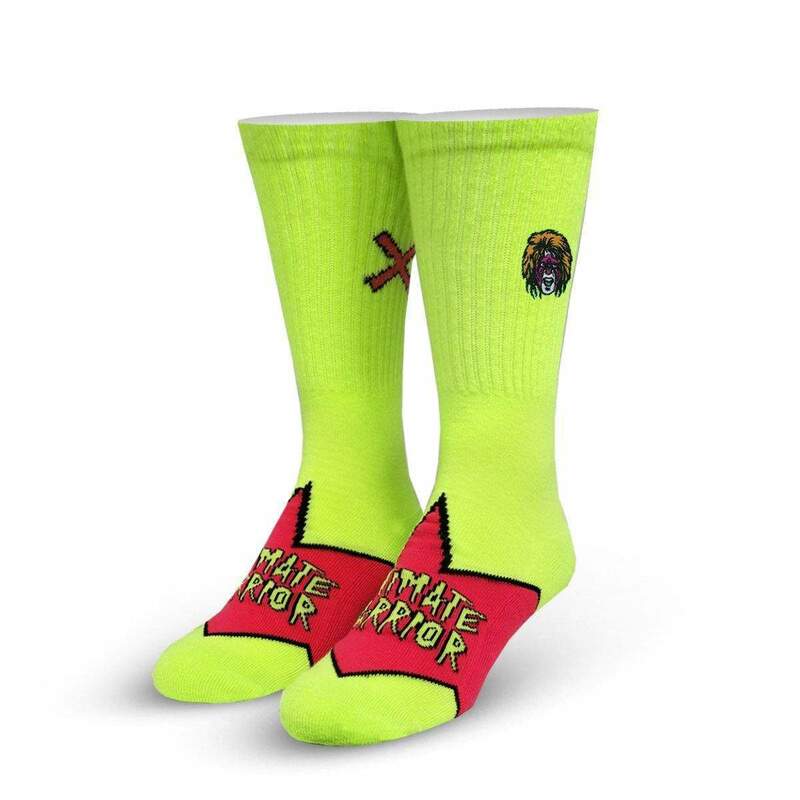 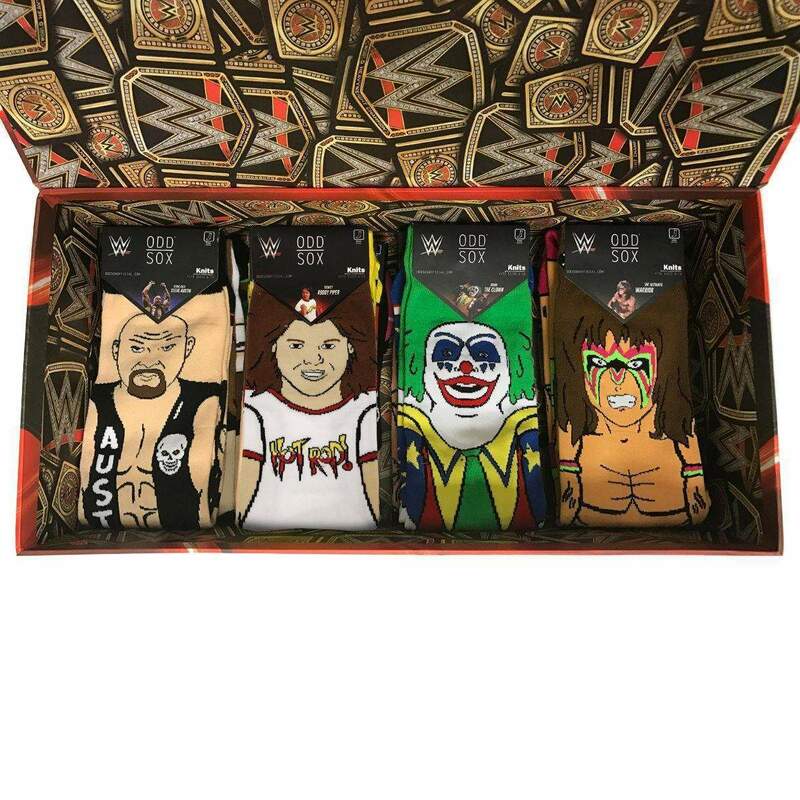 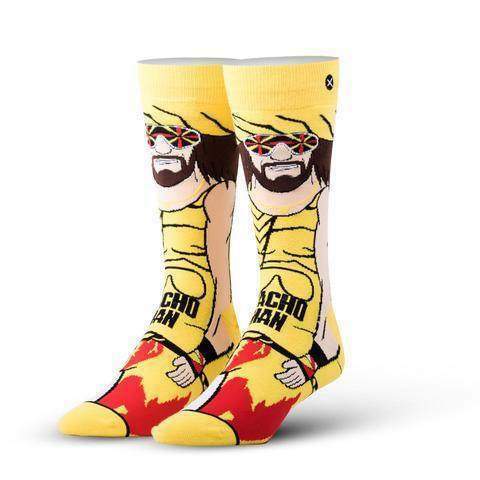 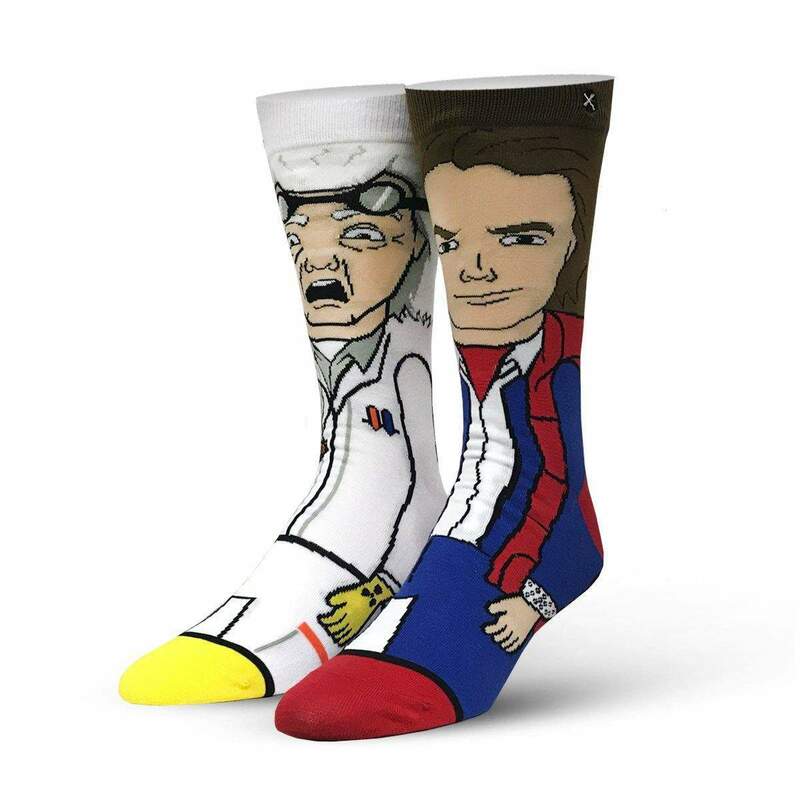 For the first time ever, get your favorite styles of Odd Sox in a holiday gift set. 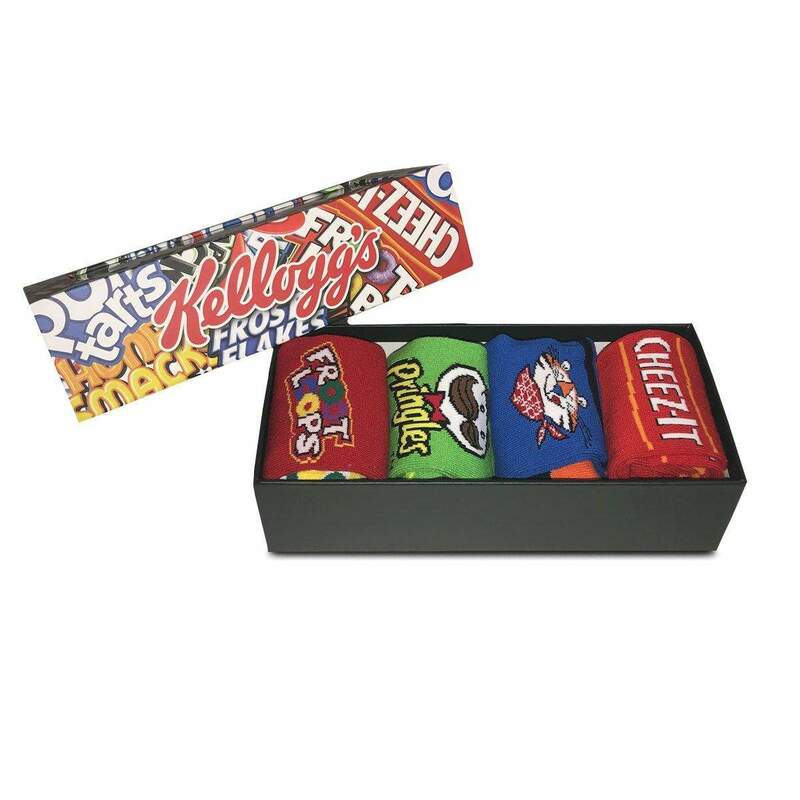 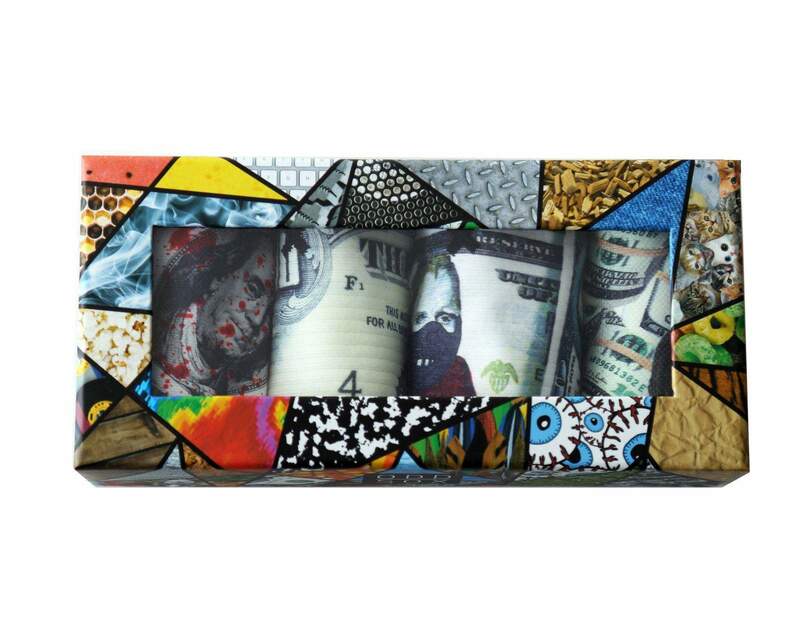 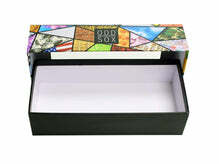 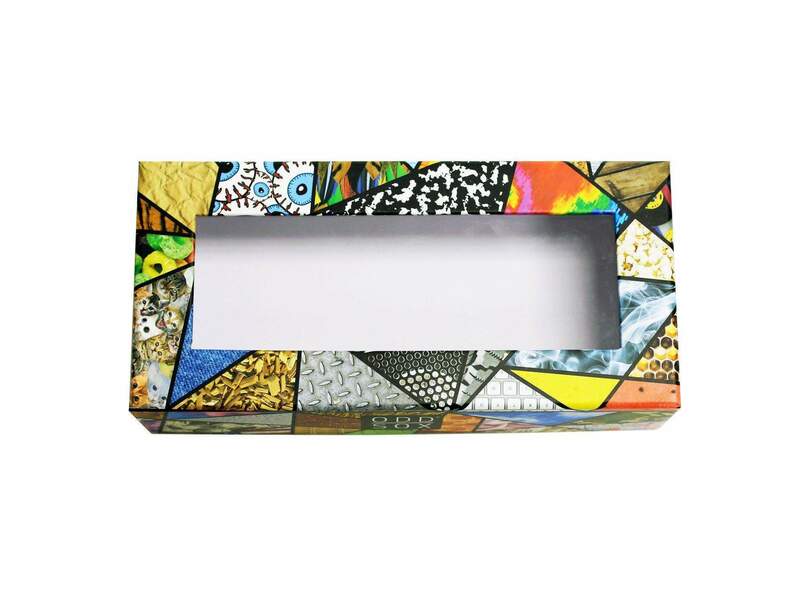 Each box contains 4 pairs of hand selected styles that match the money theme. 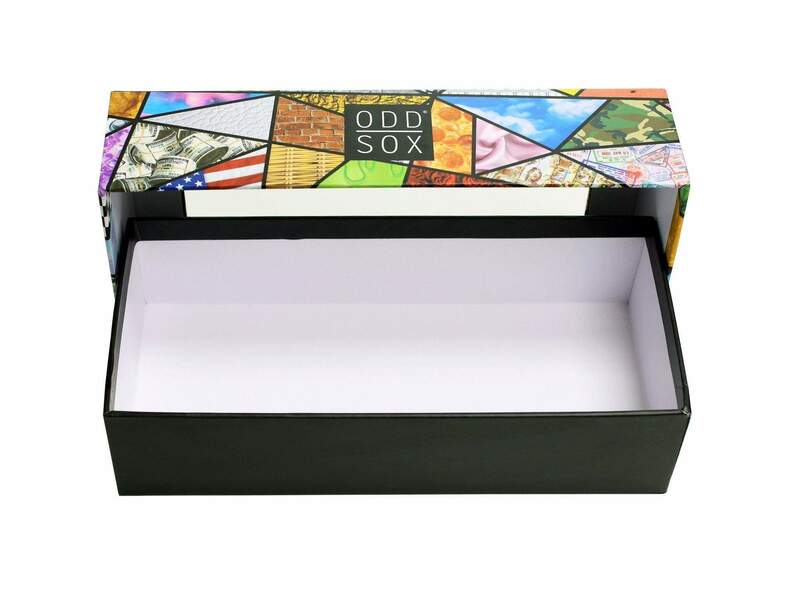 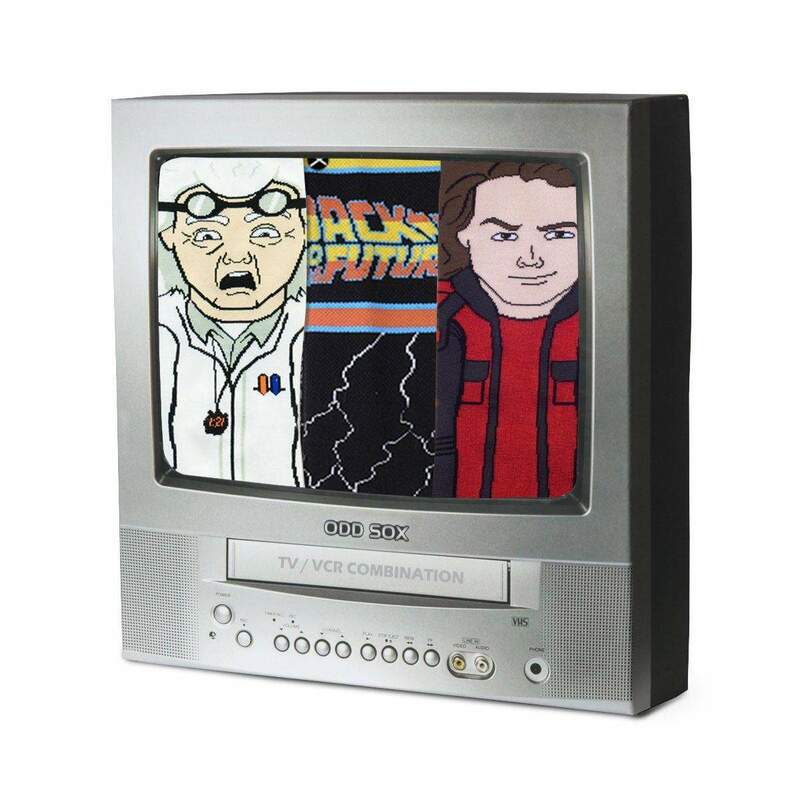 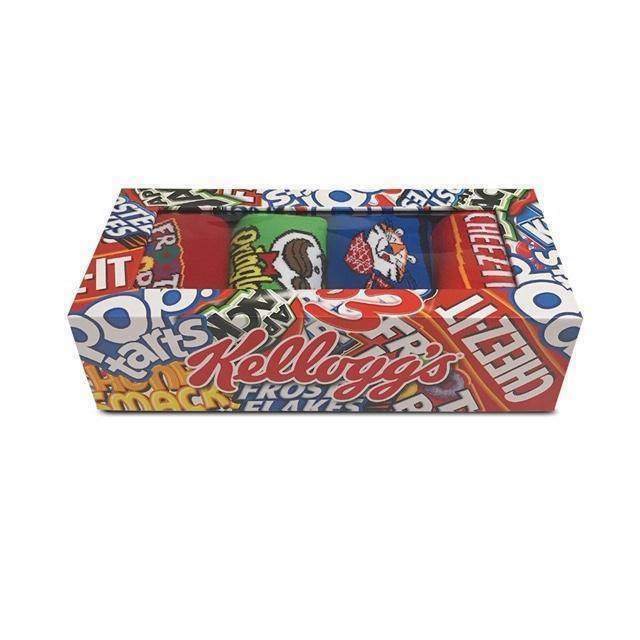 Every box is selected randomly to fit the specific theme, making your box a mystery once it arrives.